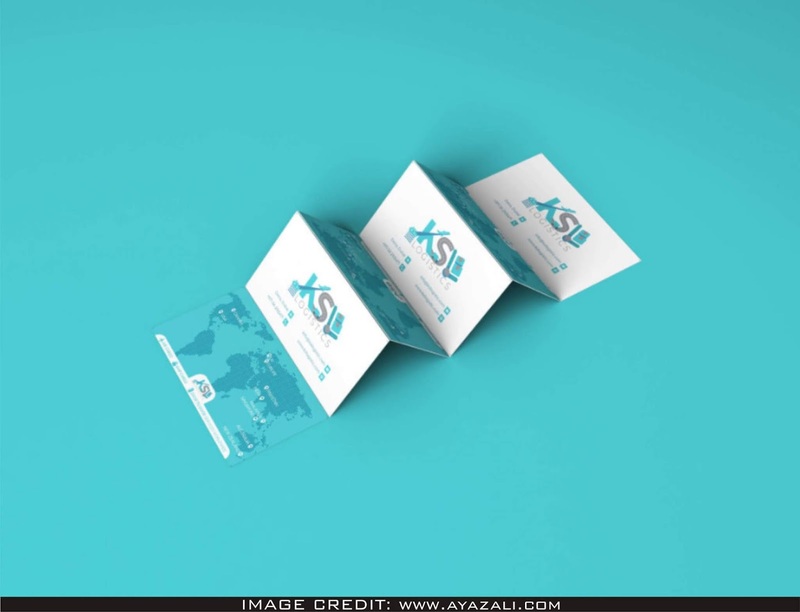 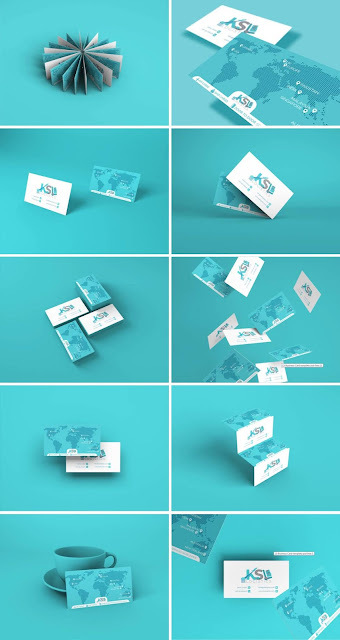 Here Is a Business Card Mockup in 13 Different Style PSD Files. 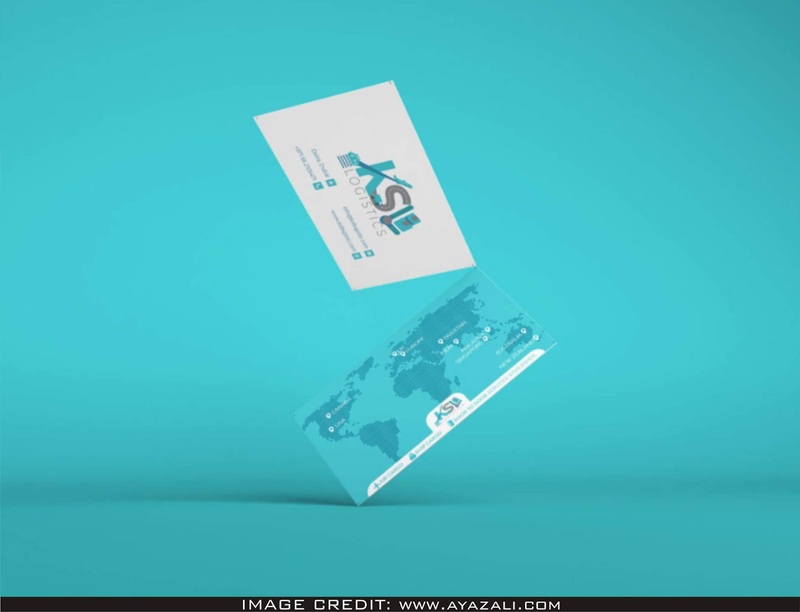 This Psd Mockup Was Found From The Astounding Maker Called Ayaz Ali thumb up to him. 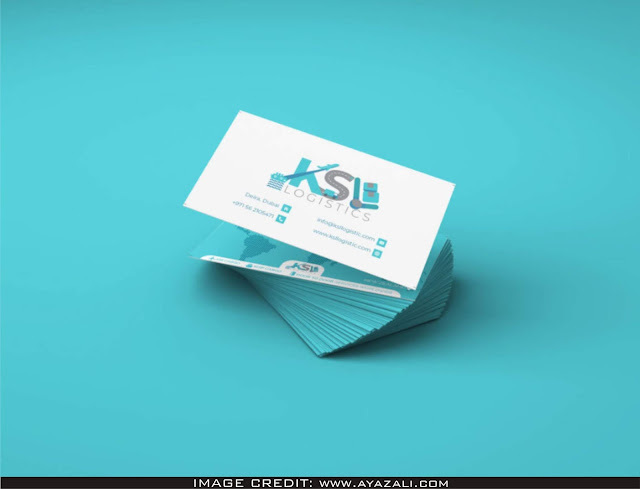 Show Your Design Like A Graphic Design Expert By Adding Your Own Outline To The Clear Mockup.